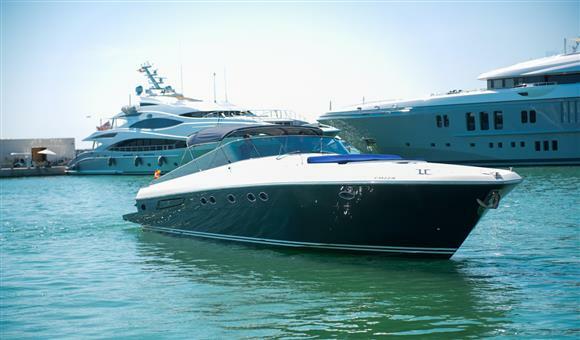 Itama 55 built in 2007 but not delivered to first owner until 2013. 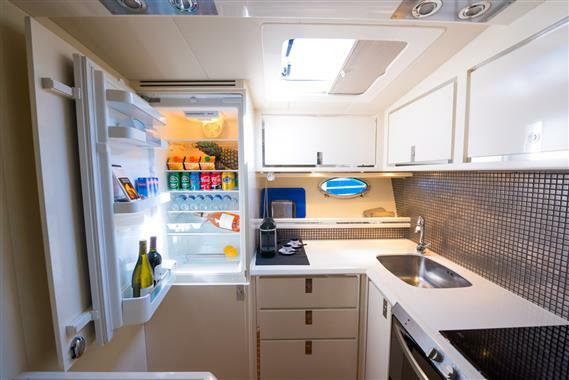 Very well maintained and recent refurbishment works undertaken. 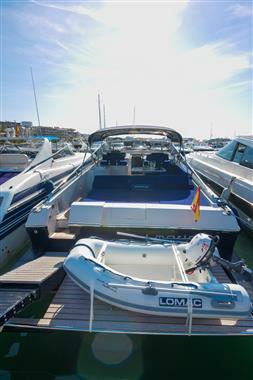 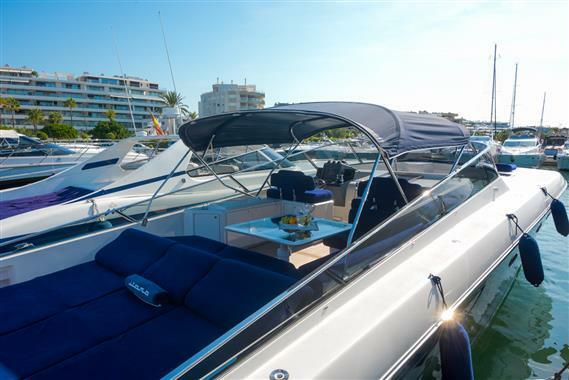 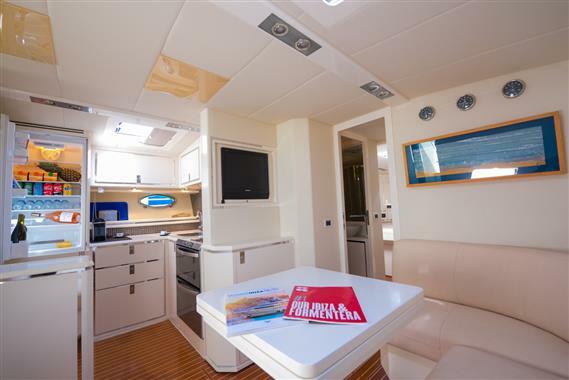 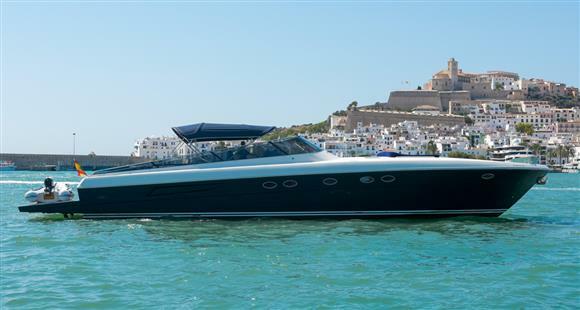 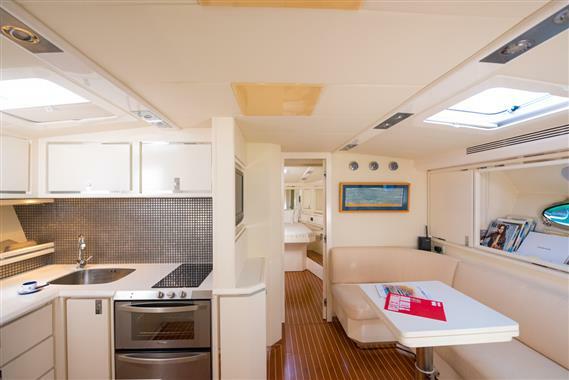 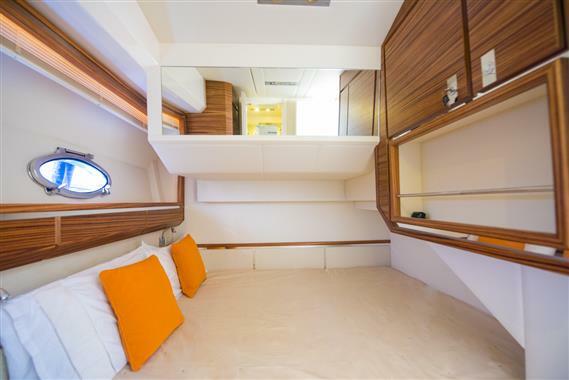 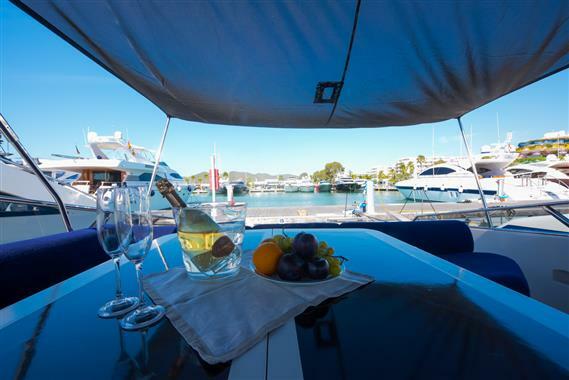 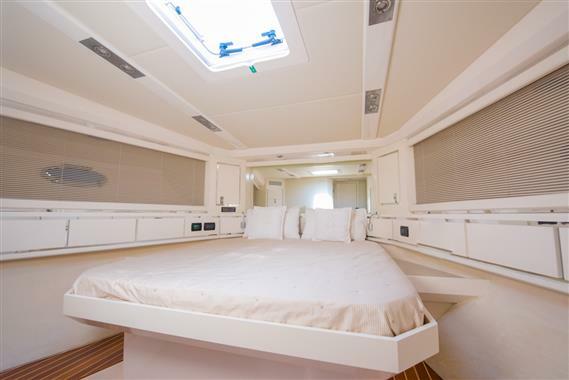 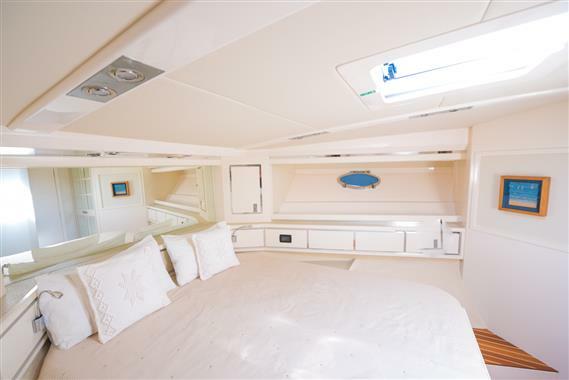 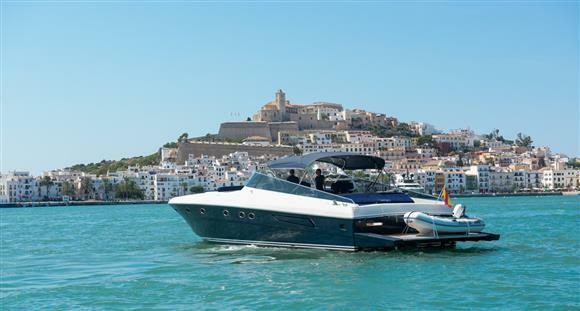 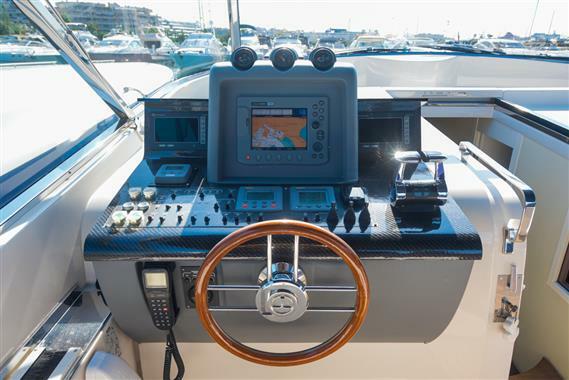 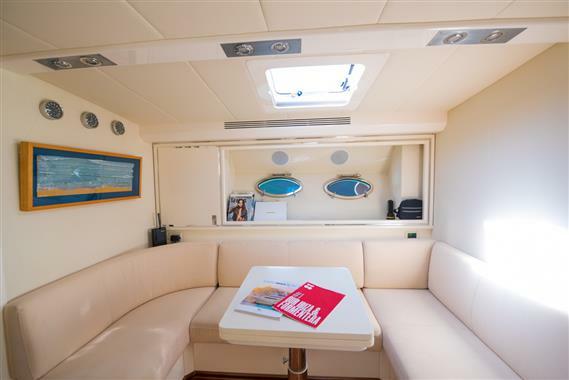 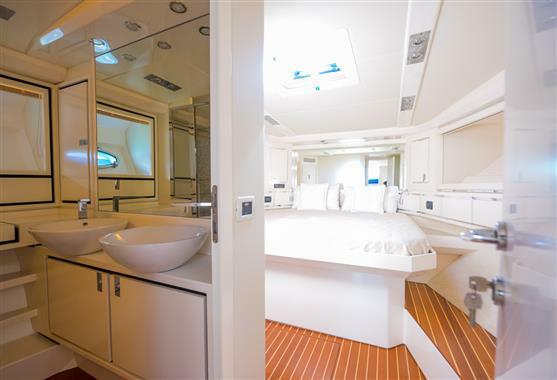 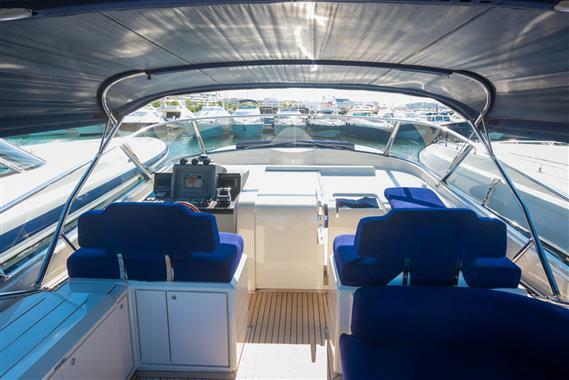 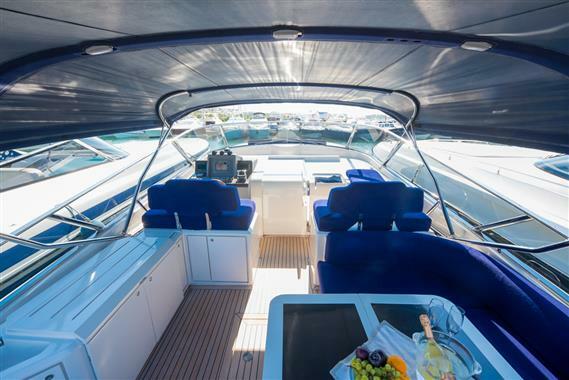 A very striking boat, with excellent deck space and comfortable lower deck accomodation. 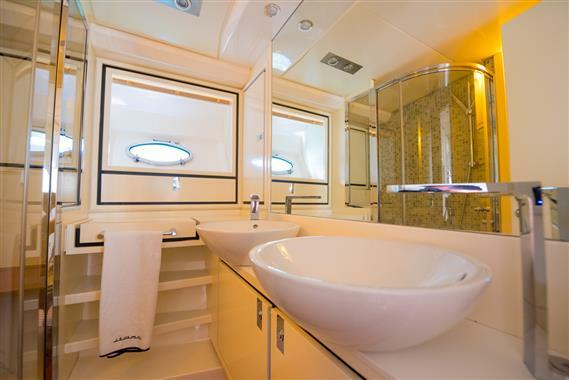 3 cabins for guests, one twin and two doubles, all with there own bathrooms. 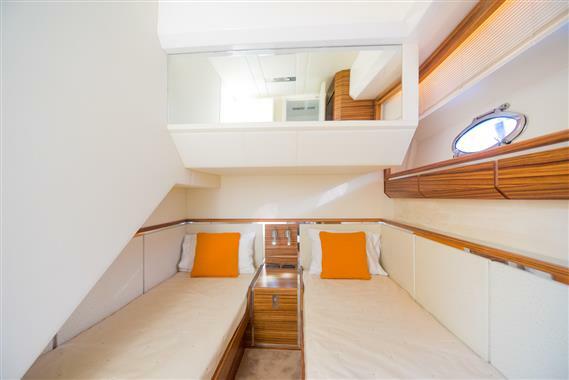 Lower saloon opposite galley. 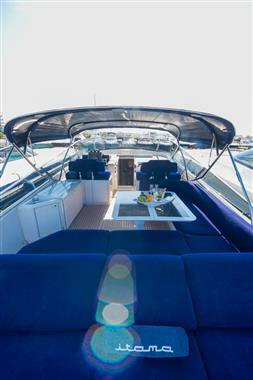 Very large cockpit to enjoy the day, with plenty of seating, table, and sunbathing area. 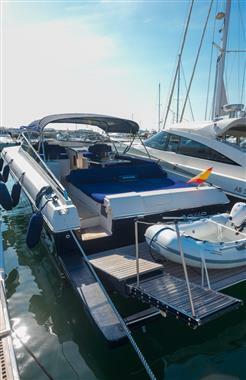 Tender lift platform.